To help you prepare your property and reduce fire hazard before bushfire season, Council has free drop off days for green organic waste. 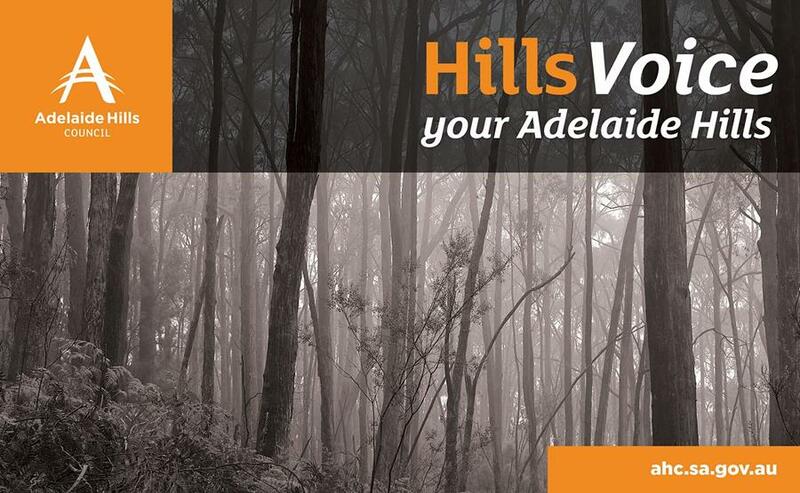 Heathfield, Gumeracha and Woodside Depots will be open in late October and in late November. You can drop off clean, residential, green organics including grass clippings, leaves and prunings. Loads are limited to a 6 x 4 trailer. Who makes a real difference in your Community? 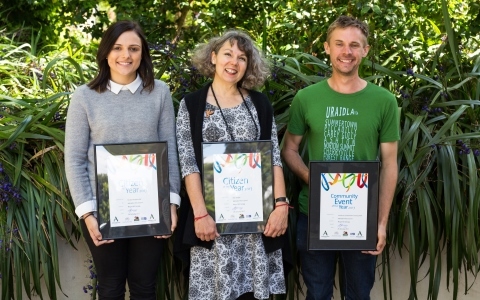 Australia Day Awards reward and recognise outstanding people who make a difference to the Hills Community. Nicole (left) received a Young Citizen Award for her volunteer work. Kim (centre), who won Citizen of the Year is a Lobethal volunteer and is active in local community groups and Damien (right) represented the Uraidla & Summertown Show which received the Community Event of the Year Award. Nominate your community champion online or pick up a form from a Council Library or Community Centre. Four fire damaged walking trails in the Kersbrook area have been repaired and upgraded. Celebrations and the official re-opening are on Sunday 8 October from 10am to 3pm at Kersbrook Hall, Scott St.
Come along and walk the new trails. Choose one short one, or link them up for a longer day’s hike. More information here. A Special Council Meeting to hear from people, or their representatives, who lodged written submissions during the Representation Review Report consultation will be held at 6pm on Tuesday 10 October at Stirling Council Chambers. The Report proposes that the Council area retain an elected Mayor and be divided into two wards, identified as Ranges Ward and Valleys Ward, represented by 7 Councillors and 5 Councillors respectively. Public consultation to the Representation Review Report ends 6 October. Copies of the Report and Submissions can be made here. 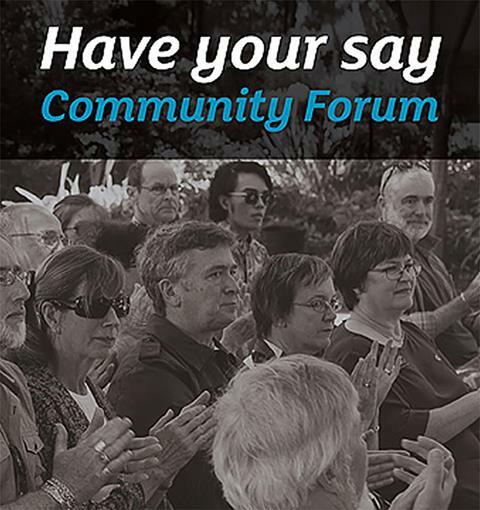 Get involved at Council’s Community Forum in Uraidla, Tues 31 October from 6.30pm at Uraidla Football Club. Light refreshments from 6.00pm. 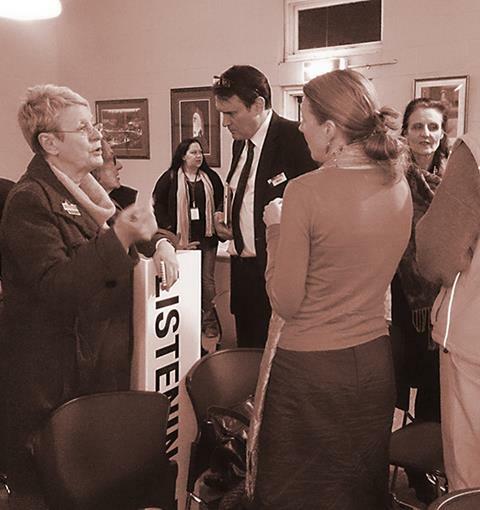 Community Forums are where Council can interact with residents to find out what is really important. If you’d like to make a presentation on an area of interest to you, call us on 8408 0400 or email mail@ahc.sa.gov.au before 20 October. 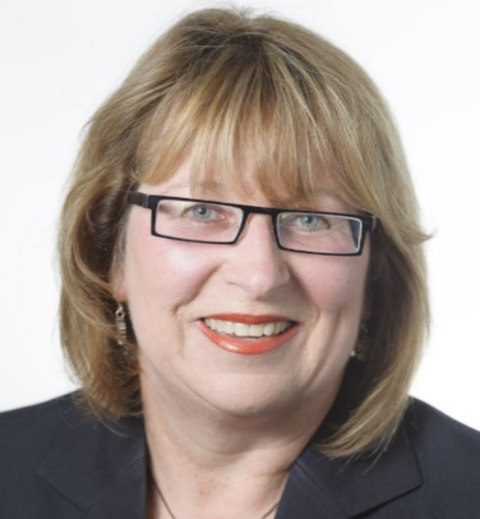 Councillor Jan-Claire Wisdom has been elected for her fifth term as Deputy Mayor. Cr Wisdom is looking forward to contributing to the leadership of Council and continuing the collaborations she has initiated with UniSA's Business School in the areas of food and wine, events and eco-tourism. 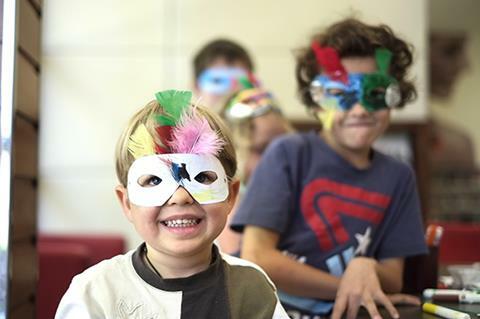 Find all the best activities and ideas to keep the kids entertained these School Holidays. 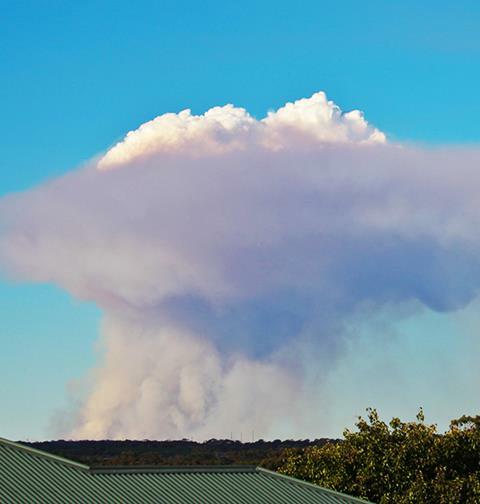 Two prescribed burns are scheduled between 2 October and 3 November - subject to weather conditions. On your L's or P's? Want to make better decisions in traffic and be a better driver! 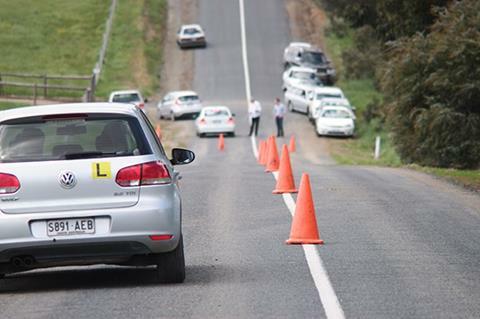 Council's Youth Committee have organised a Young Drivers Awareness Course from 8.30am on Wednesday 11 October. Meet at Charleston Community Hall. See more events on our website and how Council can assist with your community event.